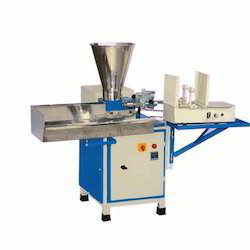 Our product range includes a wide range of incense stick making machine, semi automatic agarbatti making machine and manual agarbatti making machine. 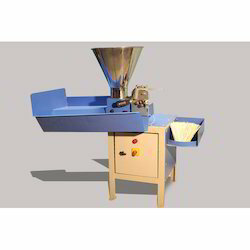 We are the manufacturer of Incense Stick Making Machine. 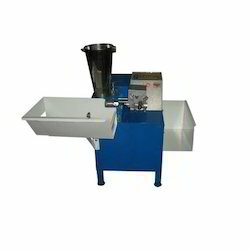 We are the manufacturers of Semi Automatic Agarbatti Making Machine.